Effective ministry leadership is done in a team. Many church leaders have “Superhero Pastor Syndrome” and believe they can do it all or, even worse, that they are called to do it all. Nothing is further from the truth. 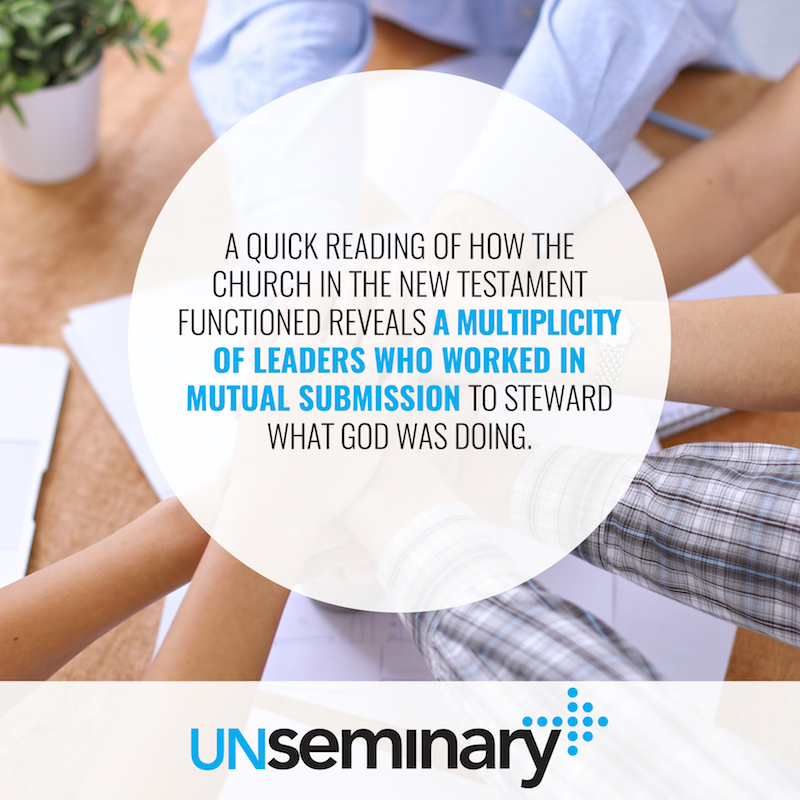 Even a quick reading of how the church in the New Testament functioned reveals a multiplicity of leaders who worked in mutual submission to steward what God was doing. That should be our goal as we lead in our communities! I’ve had the privilege of seeing some high-performing teams up close. 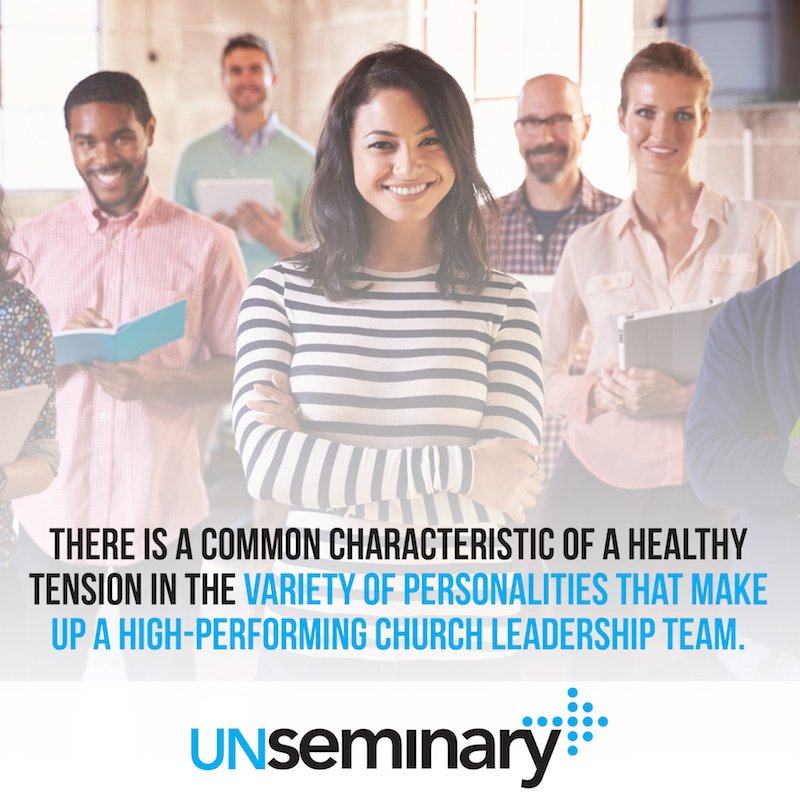 There is a common characteristic of a healthy tension in the variety of personalities that make up those groups. Here are four different personalities that seem to be common to those teams. I’d love to hear your feedback on what resonates with you. Dreamer Drew // Strong at conceptualizing, but struggles to effectively execute the vision. These leaders are amazing at describing a desired future and clearly articulating what is wrong with the present. They are typically communicators and live in the realm of ideas. Churches need leaders who can clearly point to a better future. For too long, we’ve been led by people who can’t see where we need to go and we’ve suffered from a lack of clear and compelling vision. Blind Spots: Dreamers have a hard time replicating themselves or other leaders because they live in the realm of the ideal. They need to surround themselves with other leaders who love them and the vision — and who can help put it into action. Strategist Sydney // Strong strategically with a weaker connection to the impact of the day-to-day. These leaders are really good at taking the vision and breaking it down into next steps and laying out those steps in sequential order. They provide frameworks to understand how the mission will get done. They have a firm grasp of the vision and move the organization toward making decisions and getting it done. These leaders help churches take the next steps forward because they bring a sense of order in a time a chaos. Blind Spots: Strategists see everything as a process to be perfected. They can forget that there are real live people who need to fulfill the mission. They can be prone to “use people” to get ministry done rather than seeing the people as the ministry. Tactician Taylor // Excellent on tactics with a growing ability to ensure day-to-day actions contribute to strategic direction. 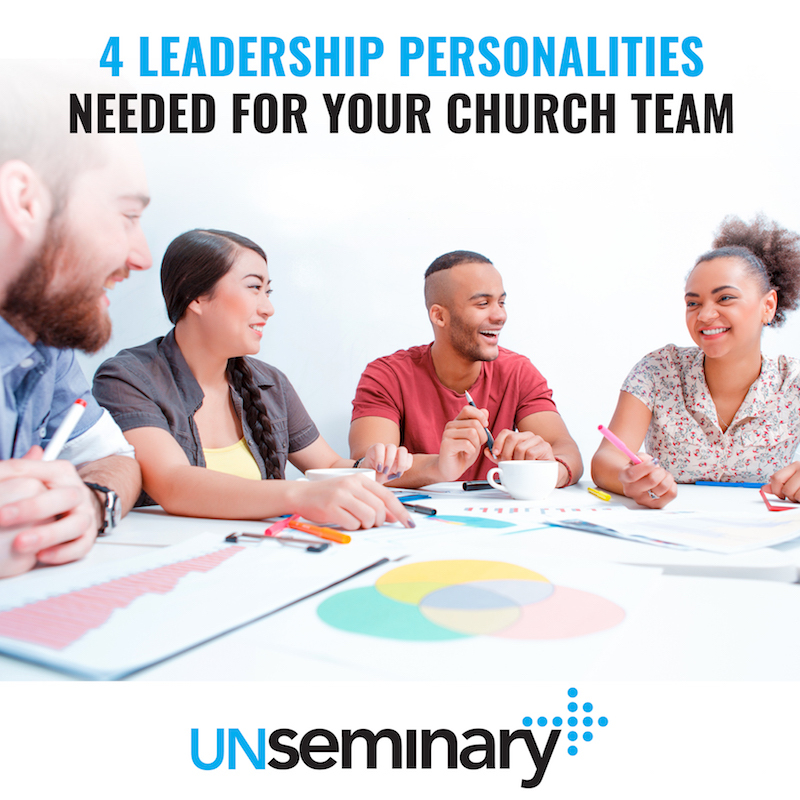 These leaders dissect and employ best practices across a wide variety of areas in ministry. They look for the most effective and efficient ways to get ministry done. They have a firm grasp on how work needs to be completed and can’t stand when it’s being done wrong. The local church can be a terribly ineffective organization. These leaders help us employ the right tactical approaches. Blind Spots: Tacticians need to ensure they tweak the system toward where the vision is going; otherwise, they optimize the ministry for results that push in the wrong direction. Also, be aware that doing things the most efficient way won’t always push toward ministry outcomes — working with people is inefficient sometimes. Hustler Hayden // Great at the current priorities but unable to provide clear, motivating purpose behind action. These leaders are “nose to the grindstone,” “get ‘er done” types. Their seemingly boundless energy and ability to choose wisely what needs to be done today (or this week) helps the church make incremental steps forward. They’re a gift to the church because they provide momentum through engagement and activity. Sometimes the church can be a lethargic organization and these leaders help move it forward through brute force and will! Blind Spots: Hustlers will lead the church through more 1-on-1 meetings, more conversations and more work but they can easily push the church in the wrong direction or get self-righteous because of a misguided work ethic. Hustlers need to understand the difference between activity and results. Relater Rachel // Incredible at connecting with people and drawing others together these individuals are the life of the team. •	These leaders helpfully focus the team on the needed relationships for extended teamwork. They are energized by relationships. If you need someone to draw people together, to help people feel welcome, and to remember the lightheartedness of life these people are absolutely essential. •	Blind Spots: Relaters can be so busy relating that they fall behind on tasks given to them by the team. They may not have a sense of the step by step actions required but they will have a great feel of the feelings those around them are feeling. A feel for the people is an absolutely essential part of the team.